As the third Liverpool Acoustic Festival nears, Getintothis’ Del Pike brushes off his dusty six string and checks out what’s in store. January winds continue to blow us off our feet and all we can do is dream of spring. Here’s a little something that might just sweeten those gloomy weeks ahead. 60 Hope Street Project will be sponsoring the third Liverpool Acoustic Festival in March and this year’s shindig promises to be bigger and better than last year’s key musical event. Breaking free from the single venue of The Unity Theatre, the festival will now be utilising The Philharmonic’s still youthful Music Room along with free “fringe” performances across a brace of Hope Street venues. Acoustic masterclasses will very much provide a more interactive element too. The line-up this year includes some instantly recognisable Liverpool names including Paul Hemmings, Ian McNabb and Space’s Tommy Scott alongside the award winning Scott Matthews and Blues rocker Marcus Bonfanti. New talent will be celebrated with over 50 up and coming artists including Gary Edward Jones, Rob Vincent, Stephen Langstaff and the absolutely electric 16-year-old Eleanor Nelly who has been wowing audiences via LIMF showcases recently. 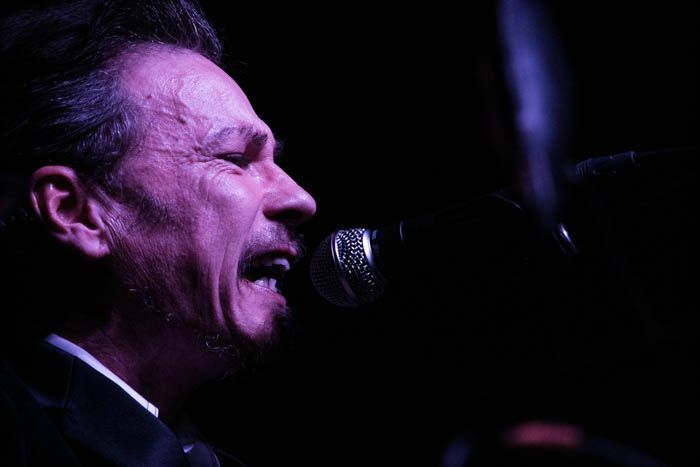 Specially commissioned work and music and spoken word fusions inspired by original Mersey poet and former Hope Street resident Adrian Henri will find a home on the Phrased and Confused stage on the Friday night, featuring performances from Lizzie Nunnery, Vidar Norheim and Martin Heslop. Original festival venue, The Unity will be hosting a programme of events across two stages of eclectic acoustic music that will include an all-female stage with a seminar on women in music. This section is a collaboration between promoters Liverpool Acoustic and Mellowtone. 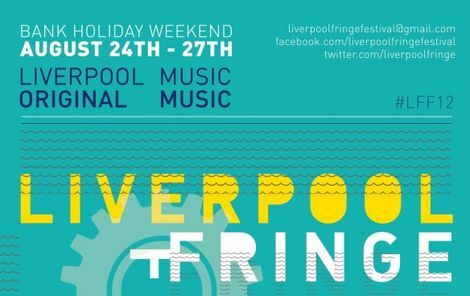 Festivals like this are the very fabric of what the Liverpool music scene is all about with a wide mix of styles and platforms that will excite, inspire and promote. With an exhilarating year of festivals ahead, this is the perfect opener for many great days ahead. Next Article Immix Ensemble and Vessel: What Hath God Wrought?